Does your dog love your company? Don't put them in a dog kennel! Let us find a dog minder for you! Dog Minding in our Minders homes. We make sure our minders are put through rigorous checks and only introduce you to the best minders for your dogs! -TopDog Minders is ideal for dog owners that don't always have Dog-friendly family or friends available and hate the thought of a boarding kennel. 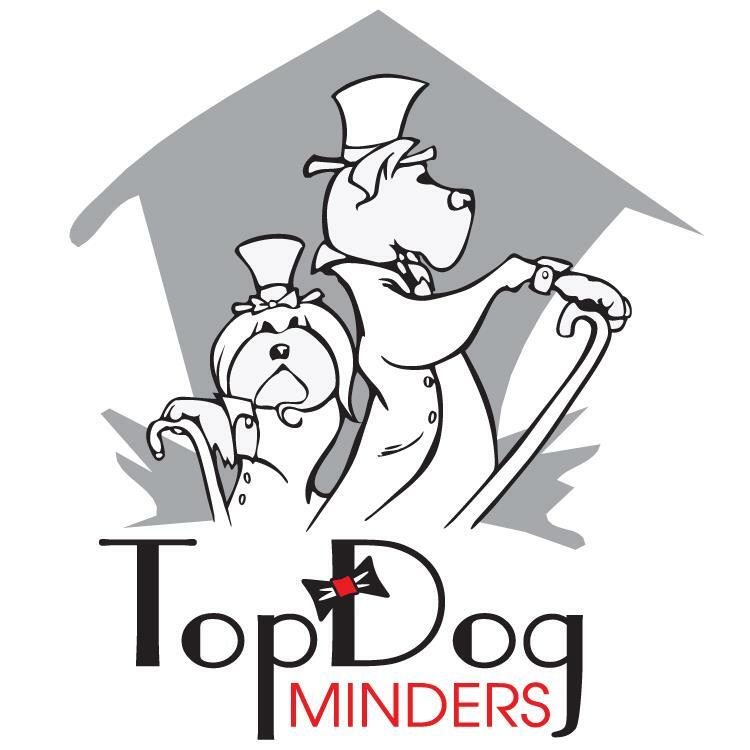 -TopDog Minders dog boarding, does not place your dog into an environment of constant loud barking or a large number of strange dogs. -TopDog Minders means you don't need to feel you are imposing on family or friends when you go away. -TopDog Minders puts your dog into a safe home environment similar to what they are used to. -Your dog will be played with and taken for daily walks with no extra costs involved. Your dog is not locked in a cage! -You can take along your dog's own bedding and favourite toys as well as their usual diet. Your Exclusive alternative to Kennels - Melbourne - Sydney - Brisbane - Perth - Canberra. Please visit our website to book or to obtain a quote.